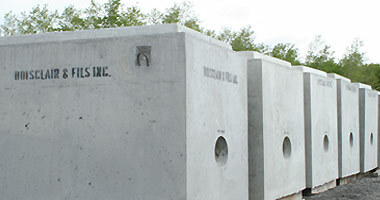 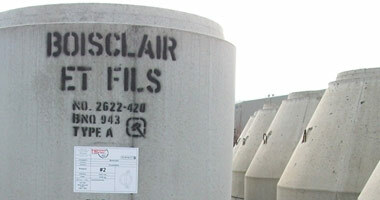 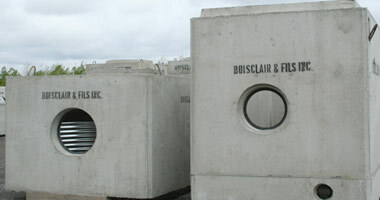 Infrastructure, Prefabricated Concrete Boisclair & Fils Inc.
BOISCLAIR ET FILS INC. is proud to have the expertise and the manufacturing capacity to serve all your needs for precast products for the infrastructure sector. 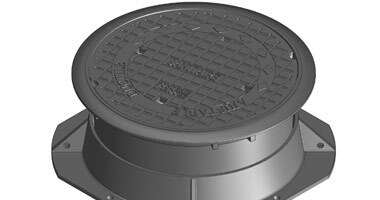 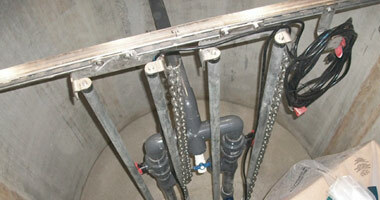 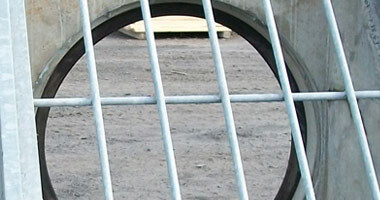 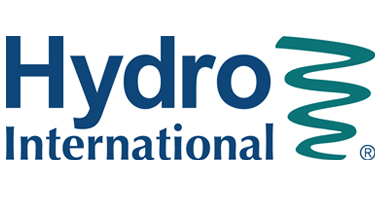 We manufacture quality products such as, manholes, catch basins, valve chambers, etc. 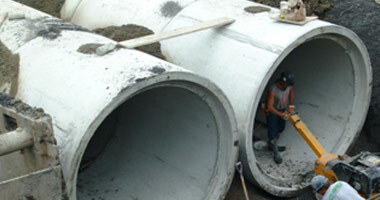 We also distribute all cast iron covers, concrete pipes and accessories in order to enable fast and effective deliveries on your work sites. 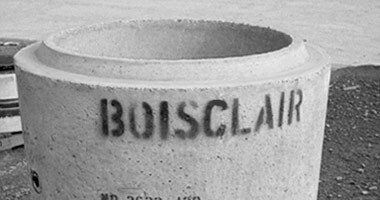 Since summer 2015, BOISCLAIR ET FILS INC. is proud to be the 1st manufacturer in Québec to offer circular monolithic bases and channels fabricated with PERFECT technology.